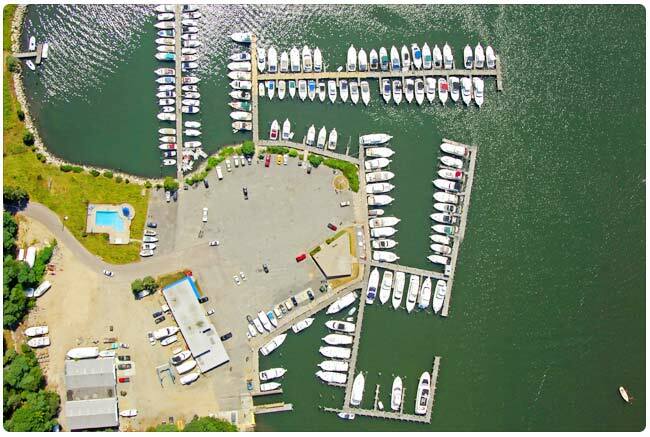 At Mystic River Marina, we provide you with the highest quality services from the moment you arrive. Call or stop in for 2019 slip availability. We are open Monday - Friday in the off-season. In season we are open 7 days a week! Learn about our year round savings plan, too! You can earn a 10% discount on dockage each year!! 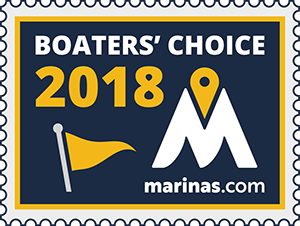 Make MYSTIC RIVER MARINA your homeport! Find fuel prices here when in season. Considerable clouds this morning. Some decrease in clouds later in the day. High 46F. Winds NW at 10 to 20 mph. Mystic River Marina is found on secluded Mason's Island. A tranquil setting on the Mystic River with beautiful views of Long Island Sound. Our 155-slip, full-service marina caters to some of the world's most discriminating travelers. We have been family owned and operated since 1957. Visit the Ship's Store at Mystic River Marina. We are your go-to spot for Sperry Top-Siders. 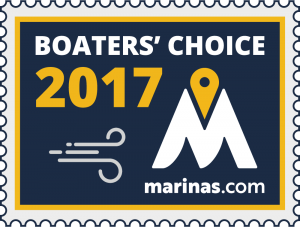 The Mystic River Marina service department is factory trained and certified in the complete Honda marine outboard line. Our parts department maintains a diverse inventory of Honda parts, and is open 7 DAYS A WEEK in season and Monday to Friday in the off season. Give us a call at 860-536-3123 for a quote on a re-power or schedule service on an existing Honda outboard.